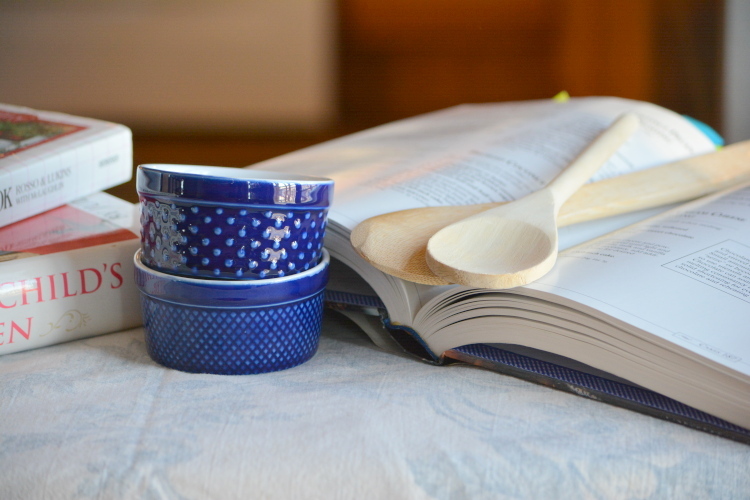 There are a number of cookbooks that I keep in my library, and most of these I keep in hardcover and in Kindle versions. My husband and I love going to the bookstore on Sunday mornings and sitting in the coffee shop lazily looking through books. For me, they are predominantly cookbooks.